To the MOTM committee, thanks again for the nomination, to dj050894 and UOP Shadow congratulations to you for your beautiful Mustangs and to the members that casted their votes and specially the ones that voted for the black GT/CS, thank you very much. Phil congrats buddy!!! I knew the contest wouldn't even be close!!! So where's the winner thread where we will see all the pics??? The what? This is the winner thread. There is the Poll Thread, Winner Thread, and the Gallery with MOTM winners. The what? This is the winner thread. There is the Poll Thread, Winner Thread, and the Gallery with MOTM winners. Oh... You're right, so this is the winners thread that committee starts that the winner can post ***** all his pics right? Nvm... I thought there was another thread. Thanks Burton. I guess the Vossen wheels helped a little bit. Congrats Phil. 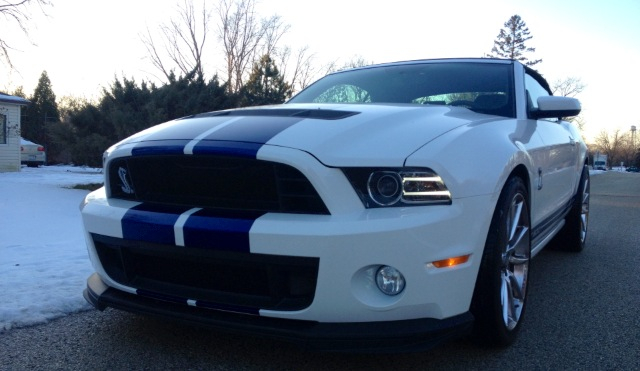 Now hurry up & put the Shelby / Roush grills & Roush splitter on your car. Last edited by UOP Shadow; 3/1/14 at 09:16 AM. Thank you sir. I'm still waiting for the CDC and she is still in storage. 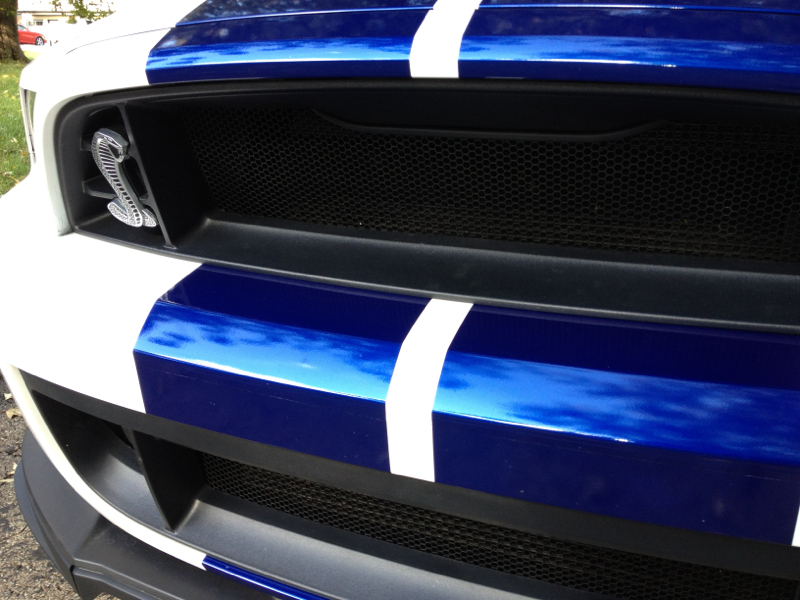 I noticed that you changed your grilles to the 2012 version. Sounds like an Oscar speech LOL! I finally found mesh grill inserts that fit the 2013 grills so I switched back. You should consider getting a set too for your new, open grills. Last edited by UOP Shadow; 3/1/14 at 09:42 AM. Thanks Darren. You know I'm jealous that you're able to drive your car with the top down these days. I can only take her out of storage in April. Yes I'm putting a mesh on for sure. I already did a test fit on lower grille delete and it would look like the Hella horns need to be moved about 3" further in to be behind the mesh so I hope I have room. Thanks Tony. I should take her out of the garage today to celebrate. Congratulations on the win, Nighthawk13!! Beautiful car!! Congrats Phil! Beautiful, just beautiful! Well done sir!